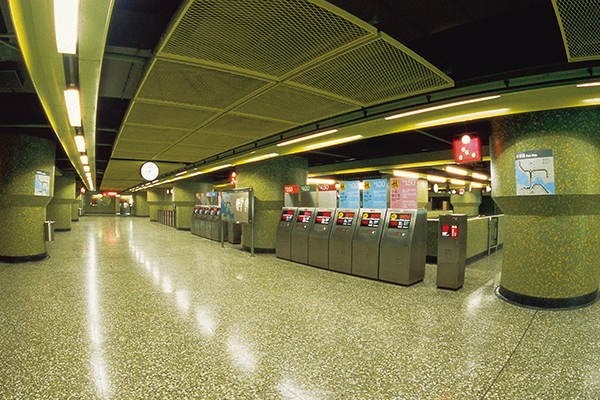 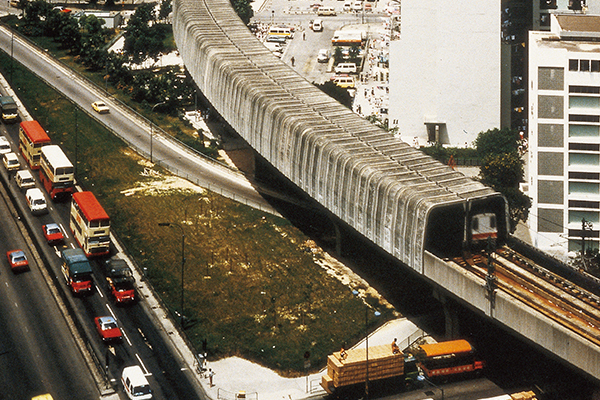 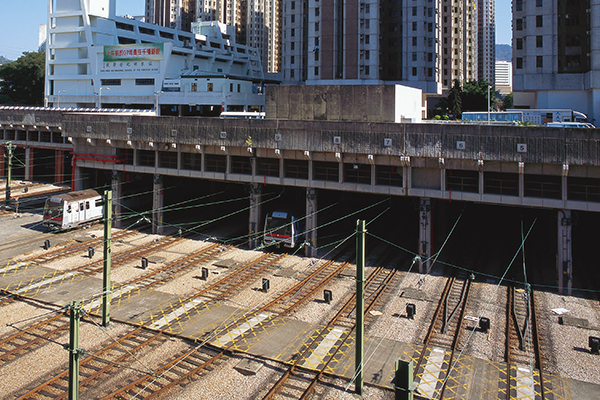 Building on its success with the MTR Corporation, Dragages was awarded a second XRL contract to construct a 2.95 kilometres twin track tunnel and two single track tunnels, each 660 metres long, coming to a total of 3.61 kilometres in tunnel length. 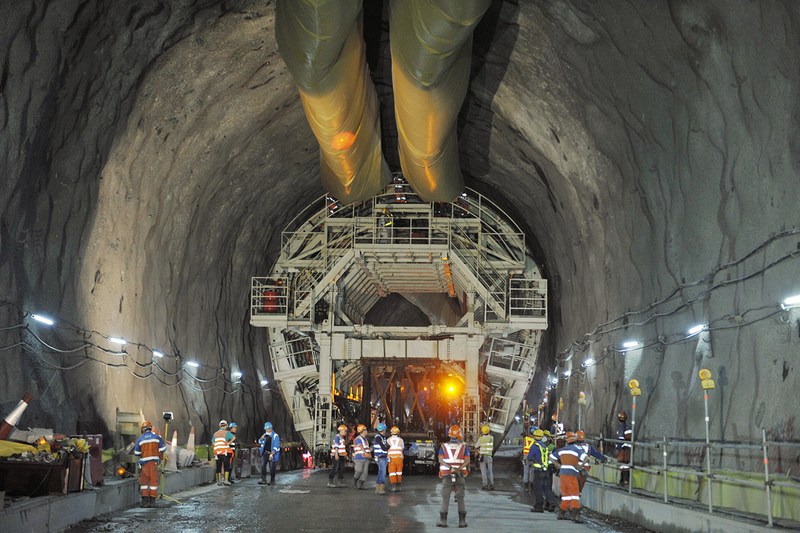 To cope with the technical challenges of crossing the Tolo Fault Zone located at the southern end of the alignment, Dragages proposed an alternative design to use a Tunnel Boring Machine (TBM) in the construction of the two single track tunnels in lieu of the traditional drill and blast method. 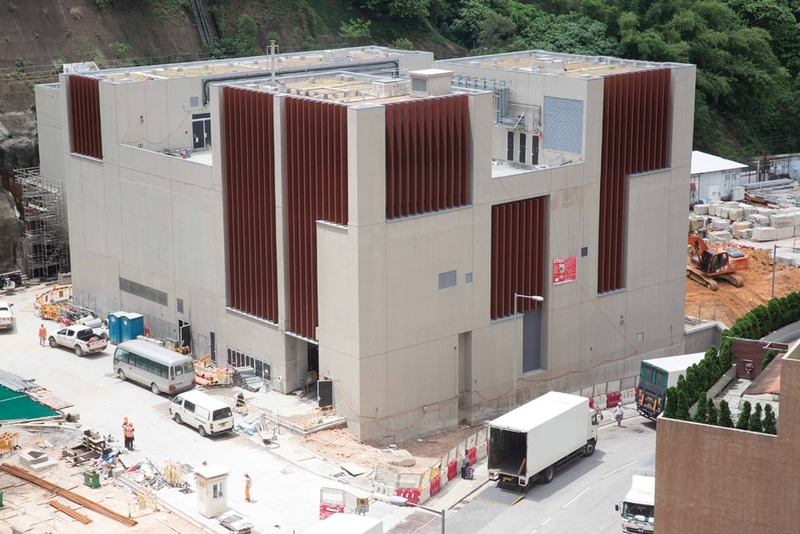 This eliminated the need to construct a Mei Lai Road shaft and adit from the surface, mitigating the impact of both noise and dust on a nearby school and local residents. 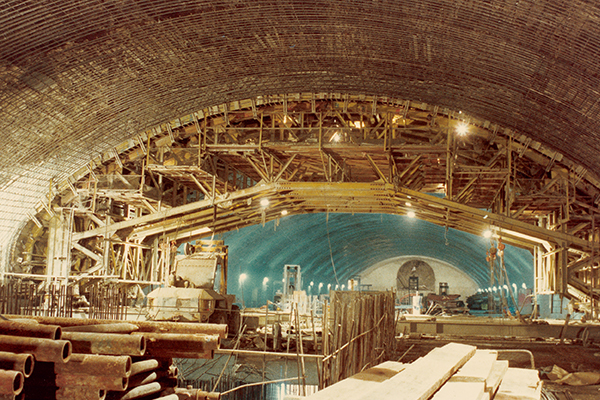 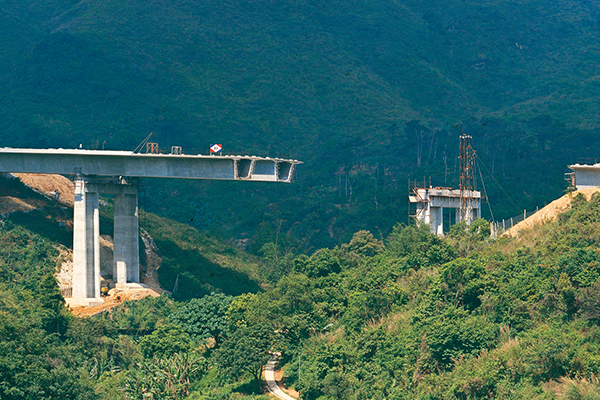 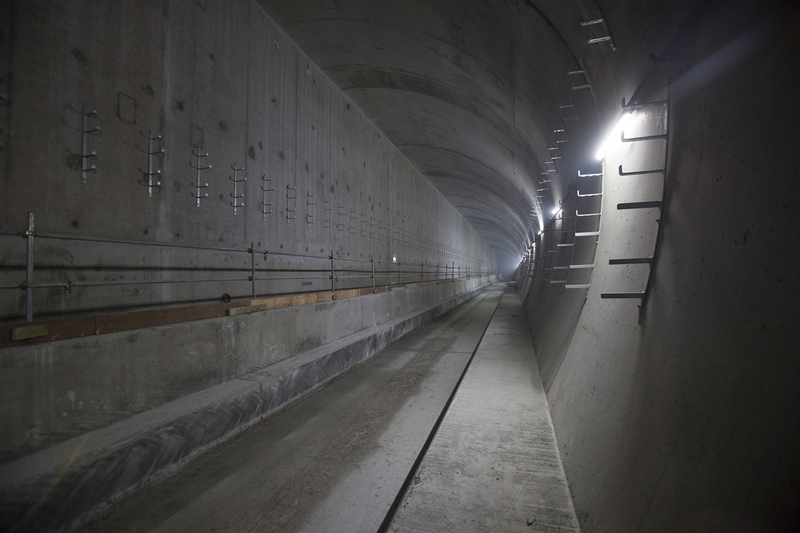 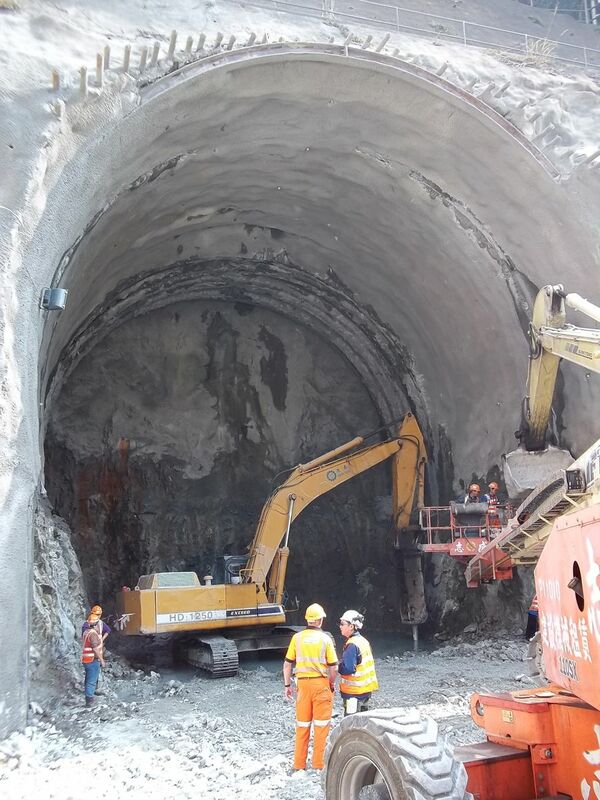 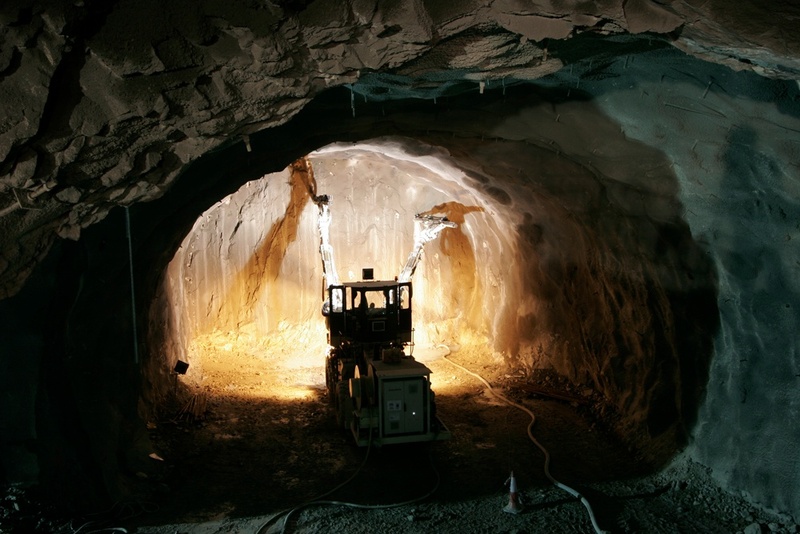 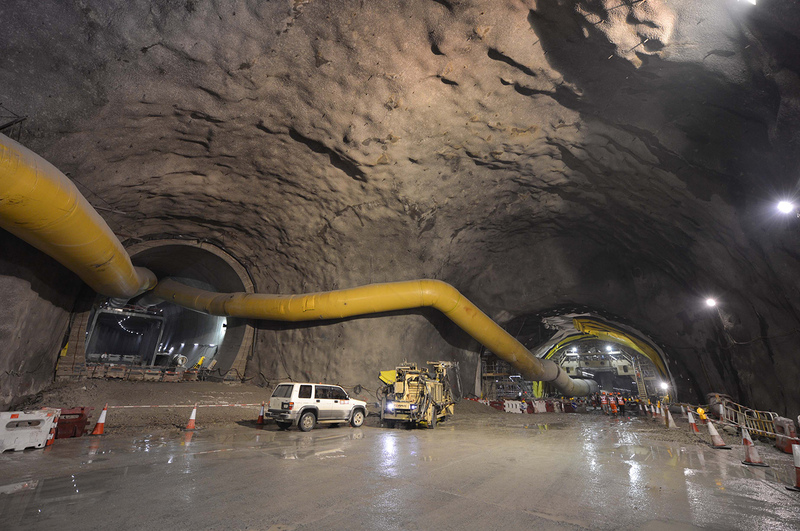 Despite the constraints of working with a single access point for excavation, the team managed to achieve an average daily progress of some 5.6 metres on each face, with tunnel mucking out recording an average of 8,000 tonnes of rocks per day, totalling more than 1,200,000 tonnes over the course of the project. 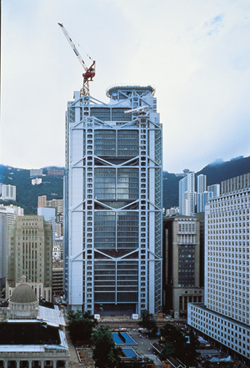 Contract No. 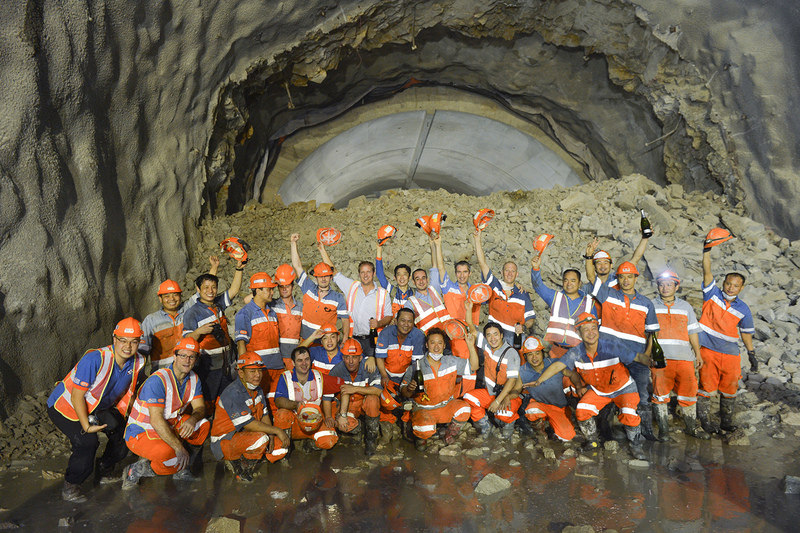 821 was also the first drill and blast tunnel breakthrough among all MTR XRL projects, with the last blast conducted one month ahead of schedule.